Welcome to my Little House Homemade Christmas series! I am seeking to simplify and make this year more meaningful for my family. 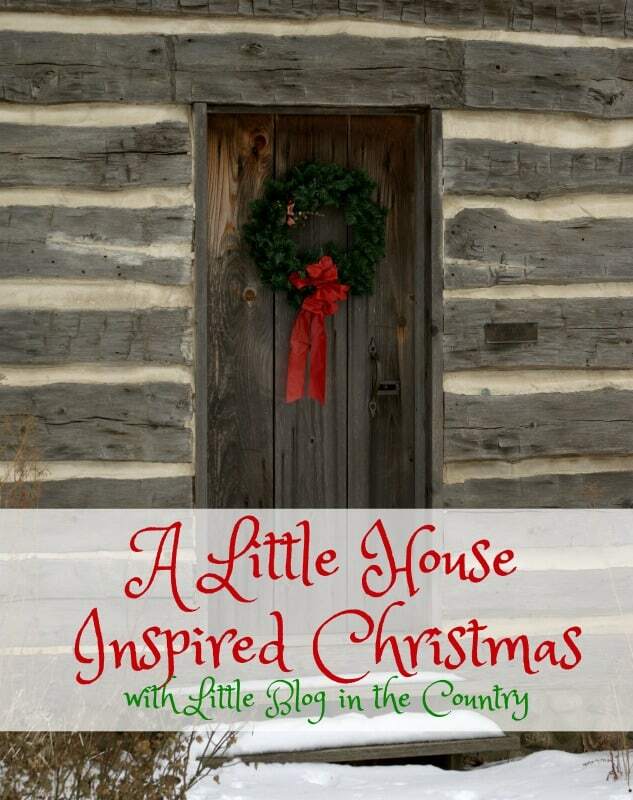 I would love to invite you to follow along with me here at Little Blog in the Country, Simply Southern Sunshine, and Simple at Home, as we share Holiday DIY's, handmade gifts, recipes, and other items that take us back to those simple pioneer days. 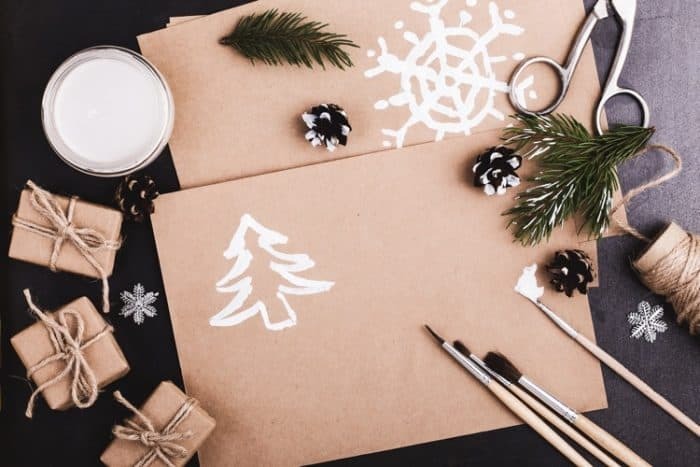 Days when Christmas was not all about commercialism and gimmes but focused on the thought and the spirit of giving instead. 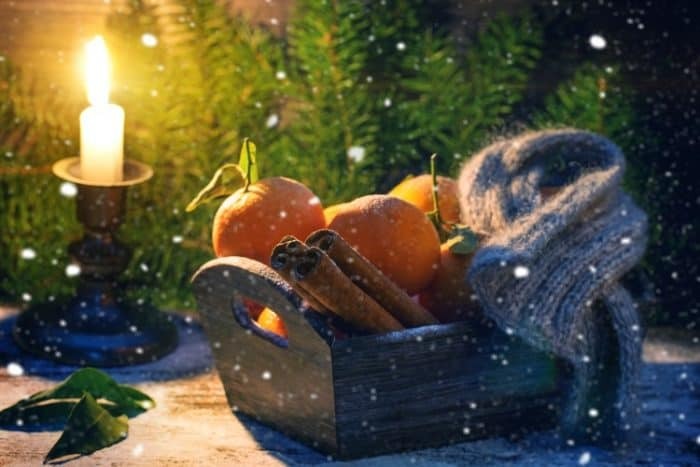 Where love was plentiful, money was not, and the magic and wonder of Christmas made you giddy with delight.